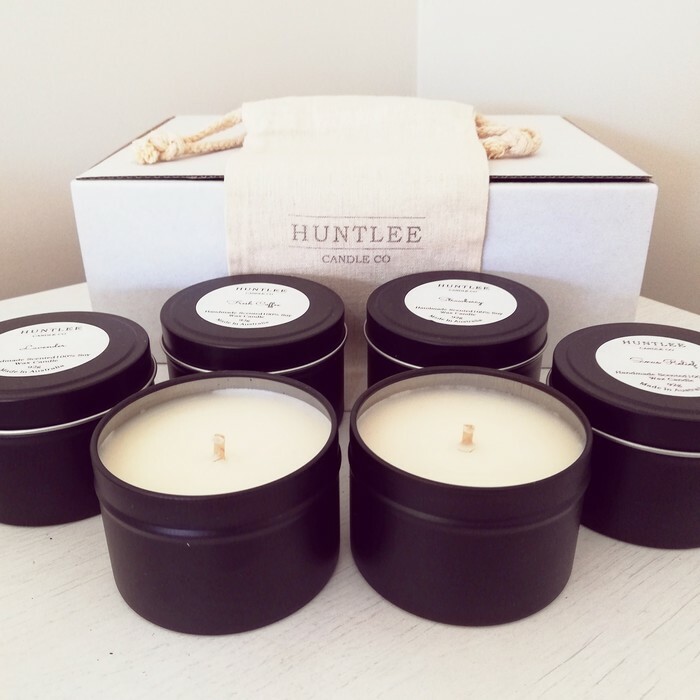 Soy candle gift pack. 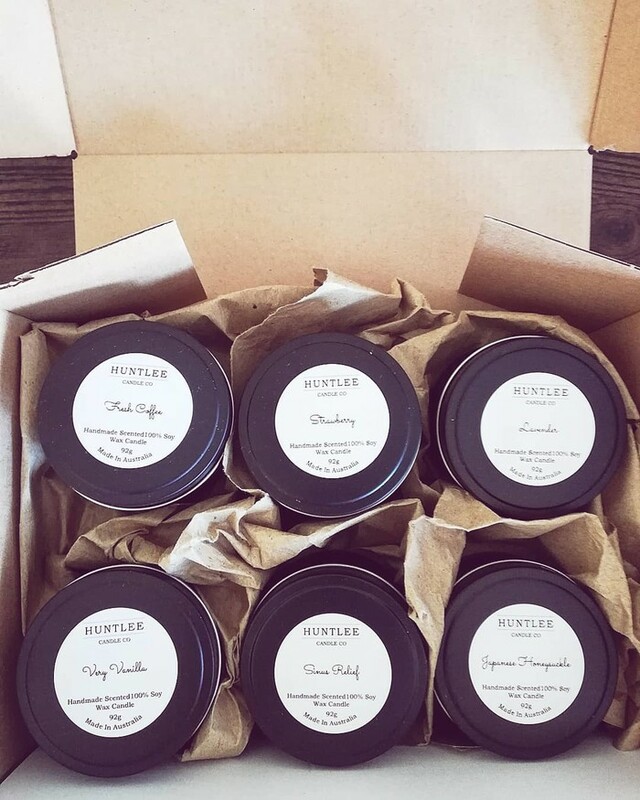 6 scented 100% soy wax travel tin candles for 20% off. 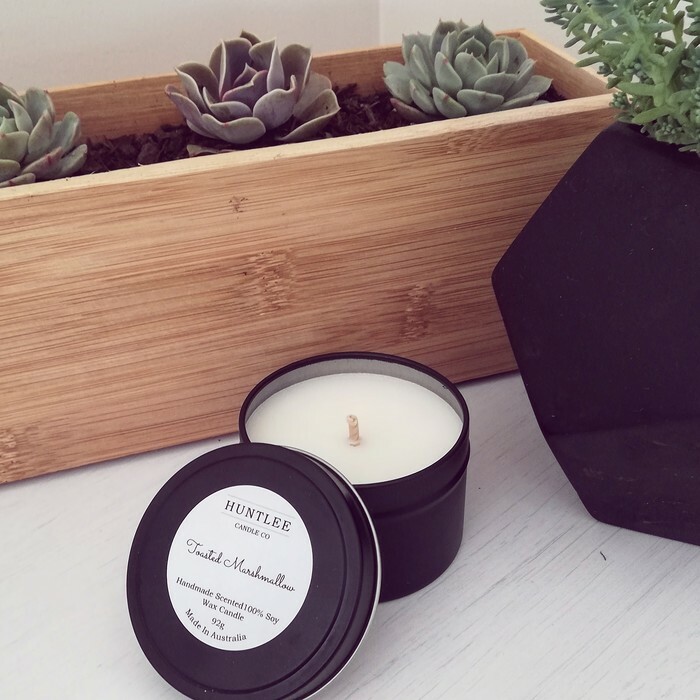 These scented candles are hand made using 100% soy wax and premium fragrance oils that contain no parabens, phthalates or petrochemicals. In this pack, you receive 6 tin candles of your choice. These 4oz travel tin candles have an approximate burn time of 19 hours each. (SOLD OUT) SALTED CARAMEL is a delicious mix of Hazelnut, Sea Salt, Crème Caramel, Candied Pecan, Tonka Bean and Condensed Milk. (SOLD OUT) COCONUT & LIME is a refreshing and silky blend with notes of lime zest, lemon verbena, coconut, peach, vanilla and buttermilk. FRESH COFFEE offers a true coffee scent with notes of buttercream, almond, coffee bean, malt, vanilla bean and sugar cane. SWEET LEMONGRASS is a refreshing blend of lemongrass with a hint of lemon and lime to round it out. 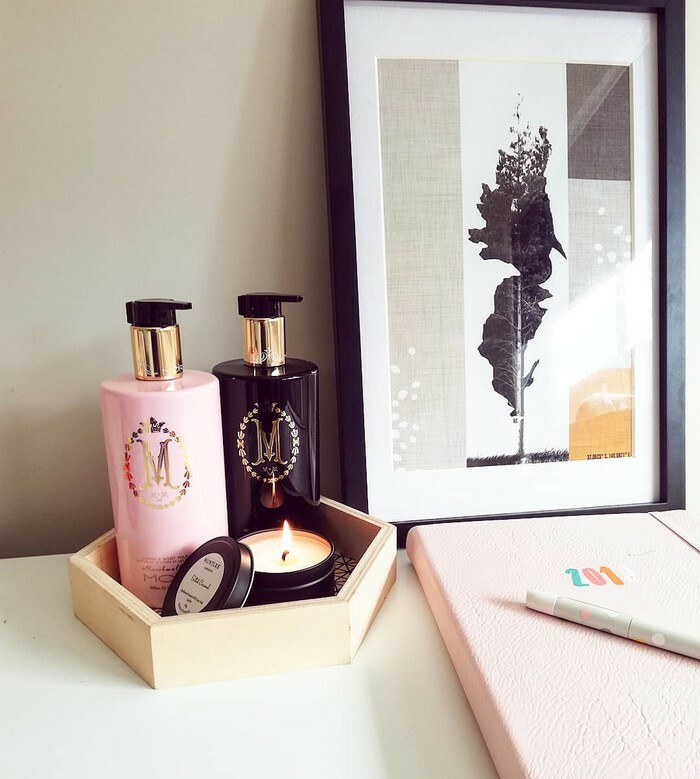 ORANGE & VANILLA is a beautiful blend of sweet orange and creamy vanilla with notes of orange zest, lemon, Tonka Bean, buttercream, vanilla bean and white musk. (SOLD OUT) BAMBOO & WHITE LILY is a beautiful elegant floral scent with notes of lemon, fir needle, jasmine, Lily of the valley, musk and rose. VERY VANILLA is a creamy blend of aniseed, pineapple, buttermilk, coconut, vanilla bean and malt. LAVENDER is a distinct floral fragrance with a touch of herbal notes to even it out. (SOLD OUT) STRAWBERRY is a scrumptious scent of fresh strawberries and sugar. COCONUT is a soft fragrance of toasted coconut and creamy vanilla. Please write your scent selections in the message section when making your order. 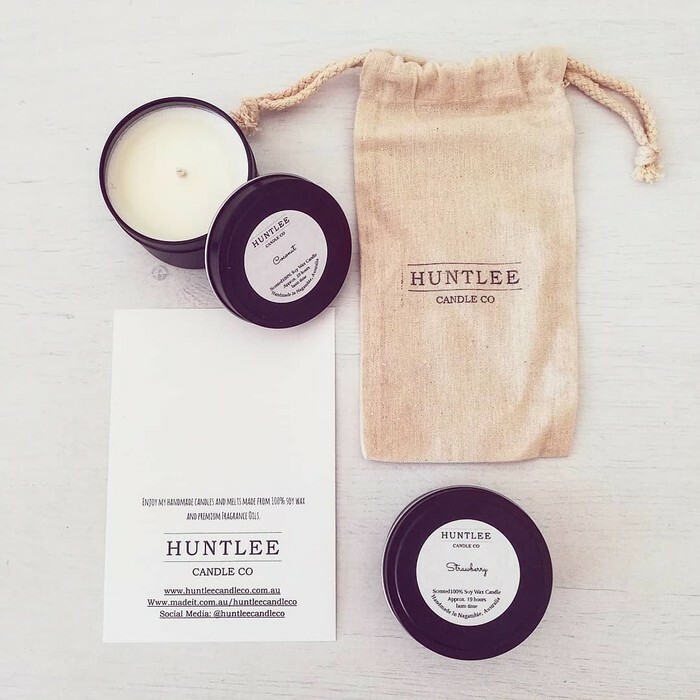 All orders come with candle care instructions and a thank you card. You can view my other candle options via my profile.